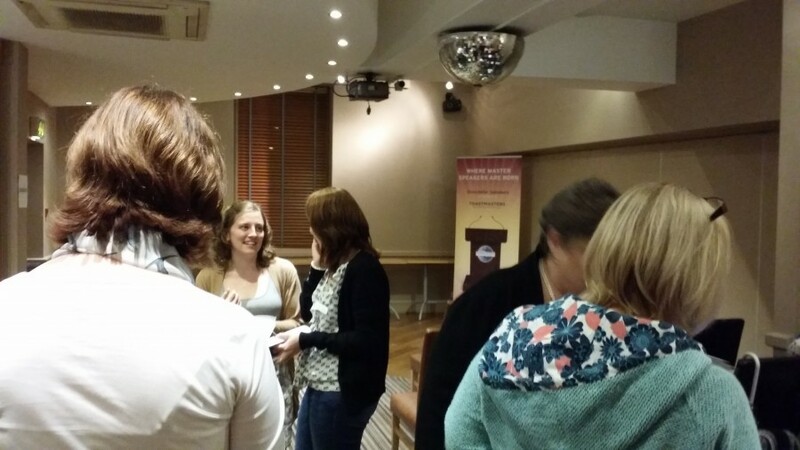 What a fantastic Open Evening we had at Doncaster Speakers tonight! We had 10 guests – so many we had to add extra chairs! 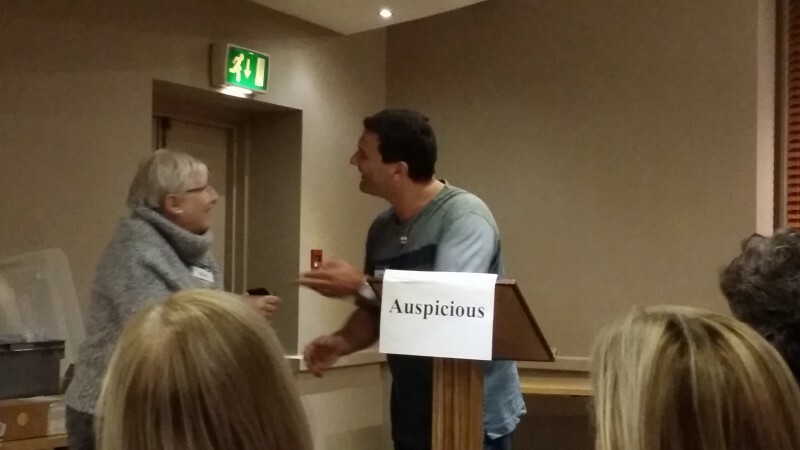 – and the room was buzzing with positive energy, fun and laughter. The prepared speeches (Sean Gordon did speech no. 7 – “Reach for the Sky” – and Bridget Pearson speech no. 2 – “Service!, SERVICE!”) were of the usual very high standard. Well planned & delivered, entertaining and informative. We now know a lot more about hot-air balloons and eating Chinese food in China! The Education slot was presented by Gail Powell with some help from Bridget Pearson and Frederika Roberts. 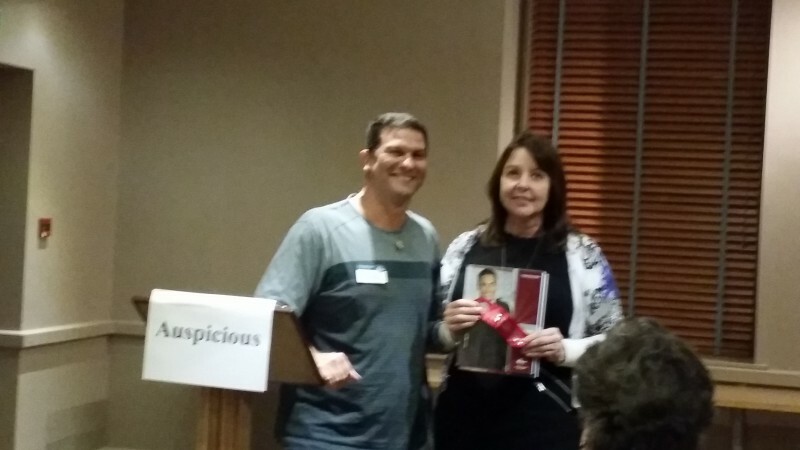 Lisa Johnson’s Table Topics session had us all in stitches! The topic of bizarre jobs we could be being interviewed for, giving us the task of answering what transferrable skills we have we can use towards them and adding innovative ideas, worked very well and tied in beautifully with the theme of “opportunity”. Join us for our next, Hallowe’en-themed meeting on 27th October! 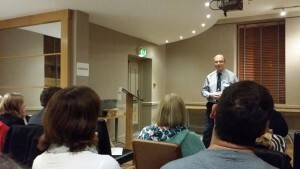 Posted on 14 October 2014, in Meeting Reports, News and tagged Doncaster Speakers Open Evening, Open Evening. Bookmark the permalink. 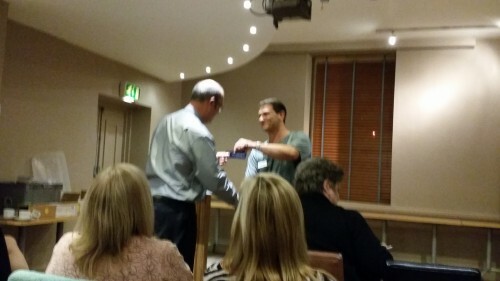 Comments Off on Doncaster Speakers Meeting Report | Monday 13th October 2014.